Three heritage railway companies; The Bluebell Railway; Keighley and Worth Valley; and West Somerset Railway are today announced as hosting 60103 Flying Scotsman in 2017. After weeks of judging, the heritage railways selected were informed on Friday 18th November after a selection process undertaken by the National Railway Museum in partnership with Riley & Son (E) Ltd.
Further information on dates and times will be announced by the heritage railway companies and details on how to purchase tickets will be provided on their websites at a later date. 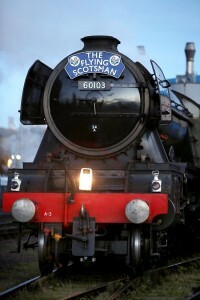 Flying Scotsman is currently at the National Railway Museum in York undergoing its winter maintenance. Further announcements on its return to the rails in 2017 will be made in the near future. 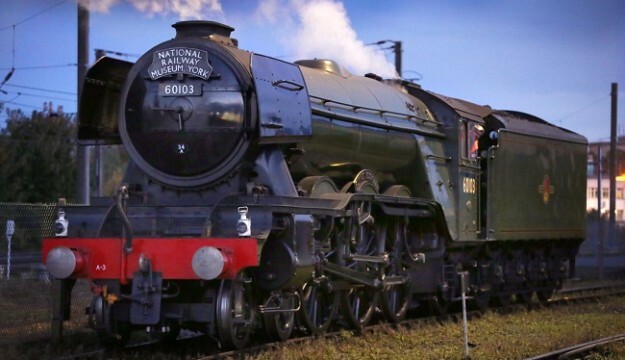 Please note that tickets for Flying Scotsman are available from each heritage railway website, not the National Railway Museum website.